We’d love your help. Let us know what’s wrong with this preview of Poetic Freedom by Frank Preston. A raw, gritty, urban poetic expression with an exploration of choices we have to make at the crossroads of life. The thoughts are honest, harsh, but hopeful. A perception of the media that feeds us, the spirituality that we cling to, the expectations of the society we are a part of, and how a young man fights to decipher, decide and climb the path not easily Poetic Freedom. 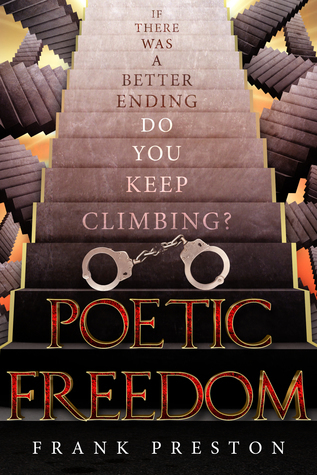 To ask other readers questions about Poetic Freedom, please sign up.